RSC has adopted the RYA safeguarding principles with regard to the safety and well-being of children and young people using facilities or taking part in activities at the club. Our policy is to protect them from harm and abuse. Children are welcomed at the club and our aim is to create a safe environment, where children can have fun and develop their skills and confidence. 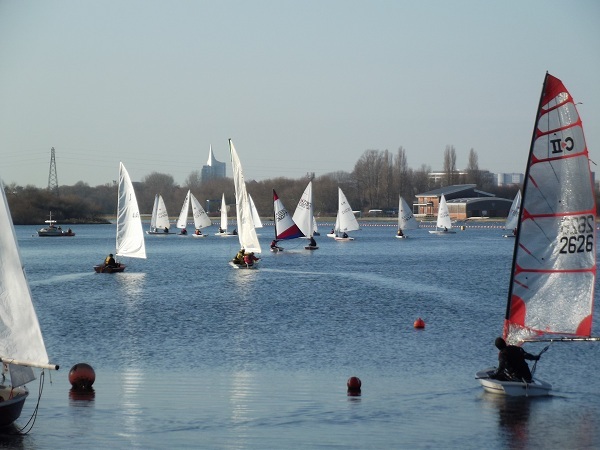 Safeguarding is the responsibility of everyone and at RSC, parents or guardians will be responsible for their own children for the majority of the time (for example during recreational sailing sessions). The club also runs training events which children can take part in and other sessions exclusively for children, such as Pirates. The club relies on volunteers to run these events, but also on parental sup- port and involvement. Our volunteers need your co-operation with regard to safeguarding good practice (such as signing children in, attending safety briefings and so on), to allow these sessions to continue. The club has appointed a designated person (the Club Welfare Officer) with responsibility for implementing the club’s safeguarding and child protection policy and to be a first point of contact for anyone with concerns. Contact details for the Club Welfare Officer and the current policies are available on the club website. If you are a child or young person, worried about the way you or another child or young person is being treated, or an adult worried about a child or young person, you should contact the Club Welfare Officer. If for any reason you cannot do that, the website includes links to other people who can help.